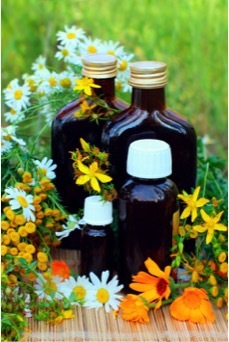 Tonic Herbs is only available to members of Steven Horne's Member program. In Western medicine, we tend to think a remedy is good if it’s fast acting, quickly relieving the symptoms of a disease. An effective drug is one that makes a rapid change in specific body processes, such as bringing down high blood pressure or easing pain. An agent that gradually improved overall health over a long period of time would never get the attention of modern pharmaceutical companies. Traditional Chinese medicine (TCM) sees things differently. Fast acting, symptom-relieving agents are considered inferior medicine. A superior medicine is something that acts slowly to restore balance and health to the system. About 50 herbs, out of the thousands used in TCM, have been labeled superior medicines. In the west we call these health-building herbs tonics.